Do you belong to a group and find it hard to find a space to meet? Then we might be able to help. Here in The Shed, we can offer a cosy crafting space with chairs and tables, and more importantly Tea & Coffee! You may use any non-disposable tools, such as scissors, rulers, pencils etc..., we can supply other items at a small charge. It doesn't have to be a crafting group of course, support groups and social groups also welcome. We can set the room up in various ways to suit your needs. The price is £15.00 an hour, we can supply a refreshment package too if needed. (or you can bring your own & just use our cups). We can accommodate up to 15 people. 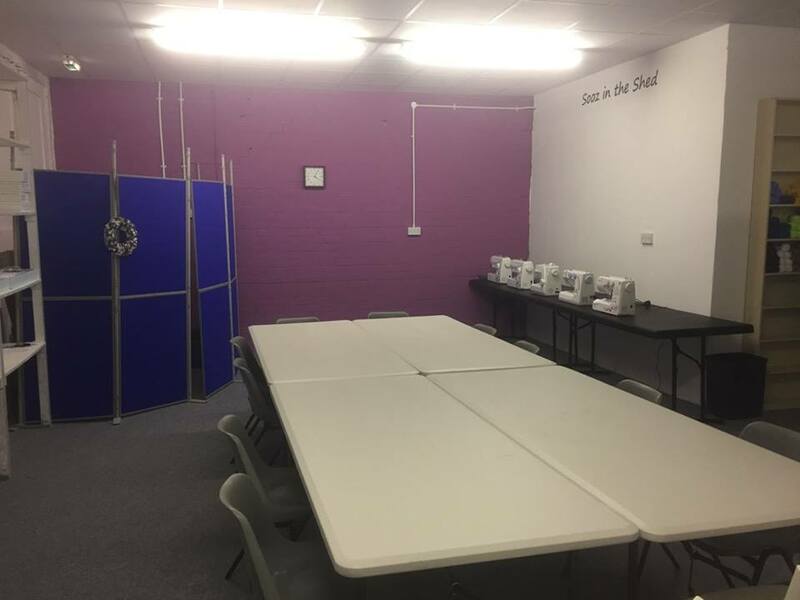 We can also offer a full day rate (9.00am-5.00pm) at £80.00 - large equipment, such as sewing machines, extra on request. A 50% deposit is required to secure your booking, this is non-refundable to please check your dates before confirming. See our Refund Policy for more details. 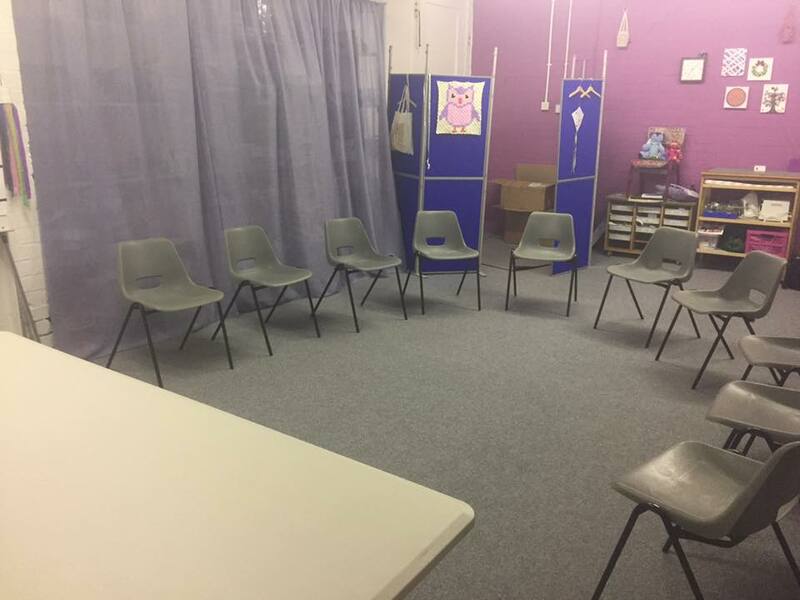 If you are interested in our space or would like to discuss it further, then please email soozintheshed@gmail.com to chat.